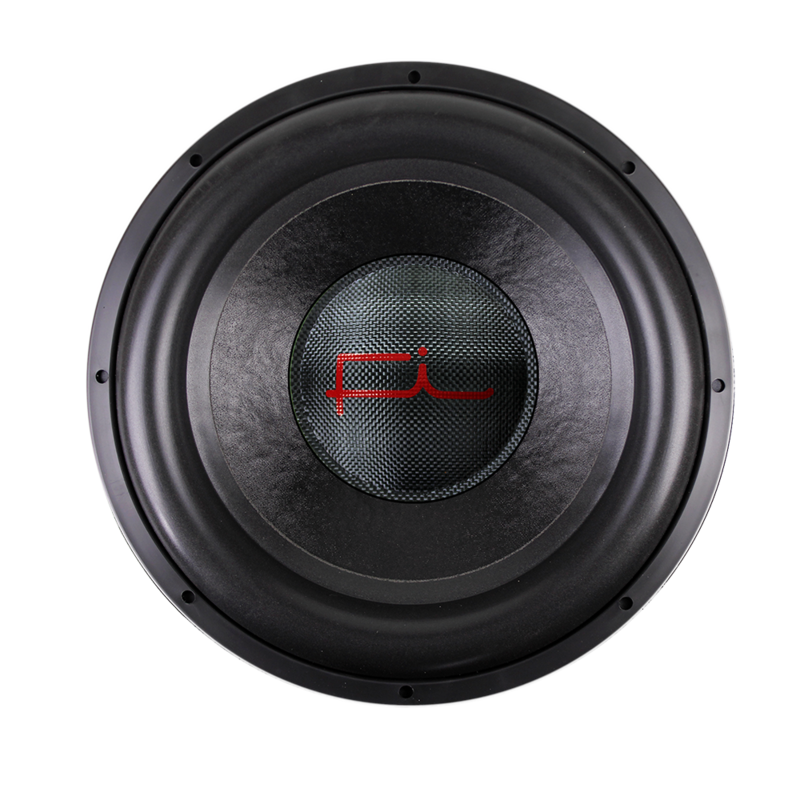 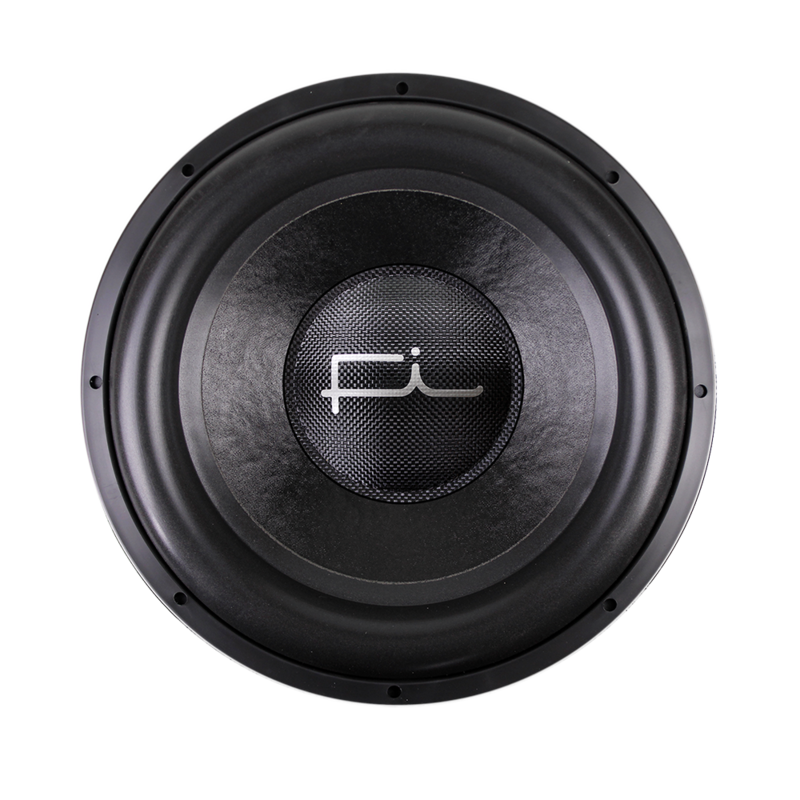 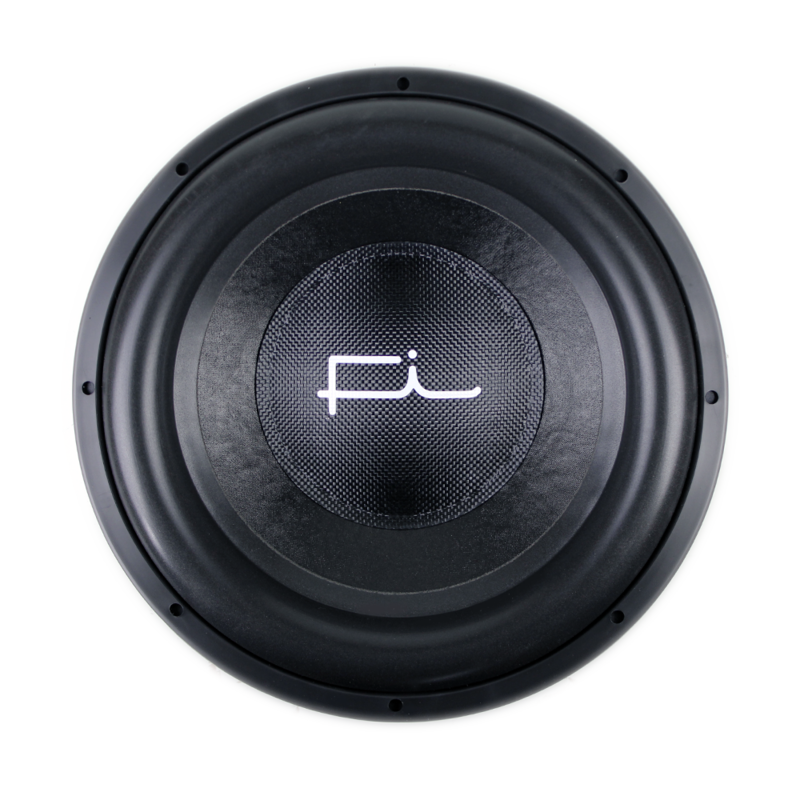 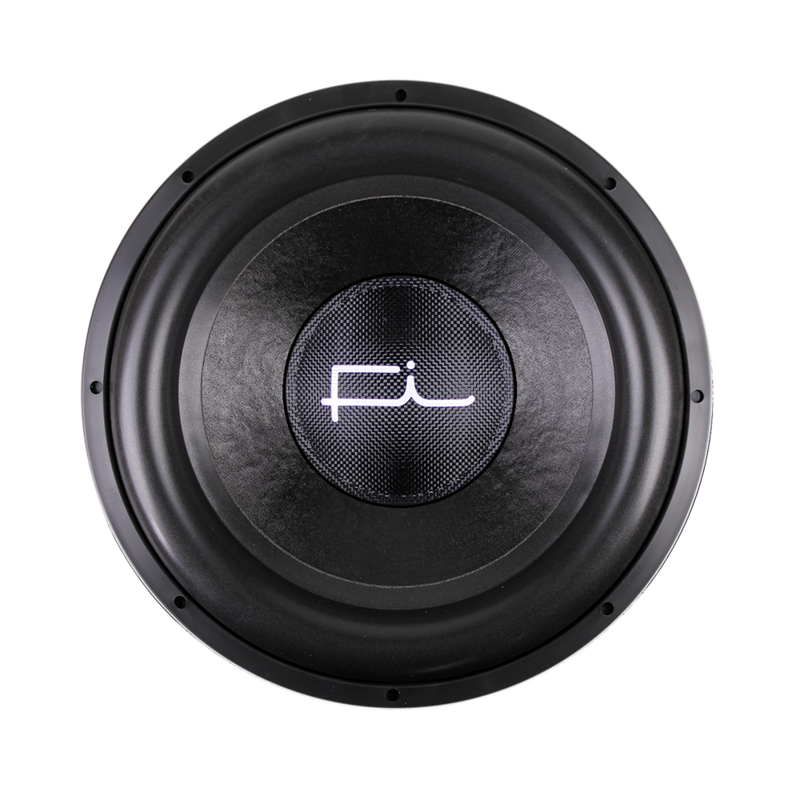 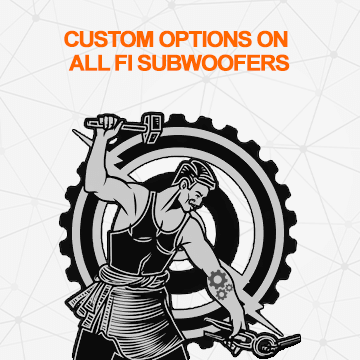 The 2019 Q-Ferrite Series of subwoofers continues the tradition of the Q series being our sound quality reference line. 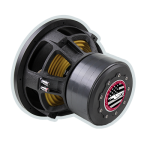 Featuring a 4 stack ferrite motor structure and 34mm of Xmax that allows for incredibly detailed, tight, and powerful bass. 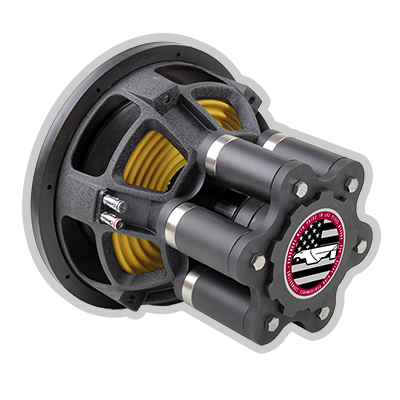 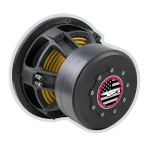 Triple progressive 10″ spiders keep the incredible linear excursion of this sub under control, while the stitched extra heavy lead wire feeds the giant voice coil. 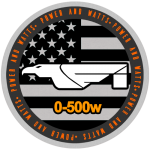 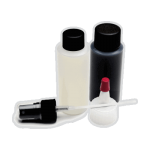 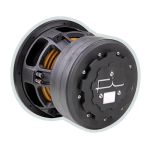 With the bulk of the parts being pulled from the Q-Neo series you can think of the Q-Ferrite as the functional equivalent but less expensive version of the Q series. 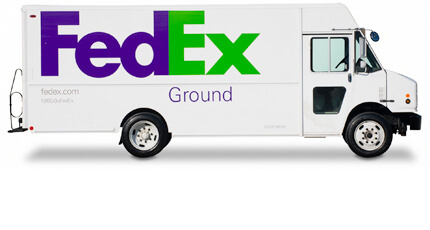 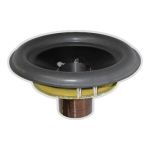 Not every customer wants or needs the Neo version of the sub or the added expense. 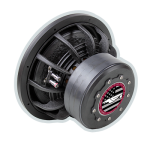 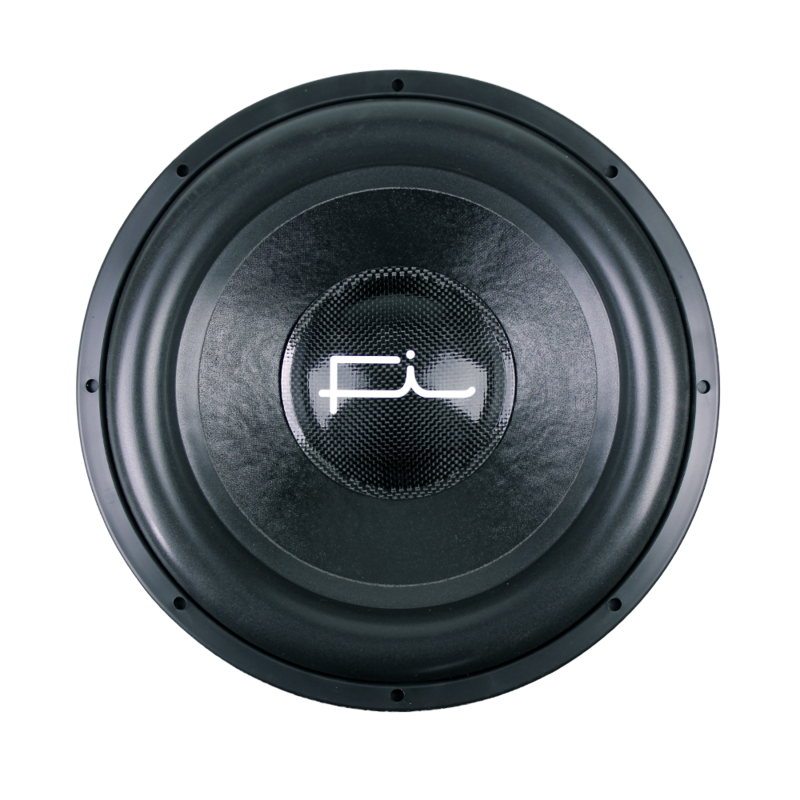 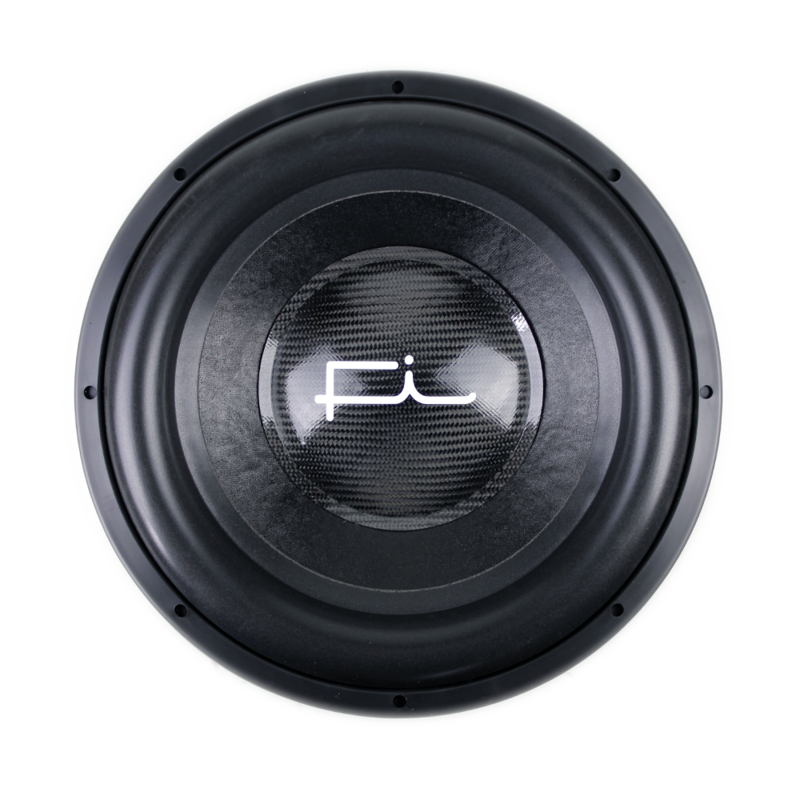 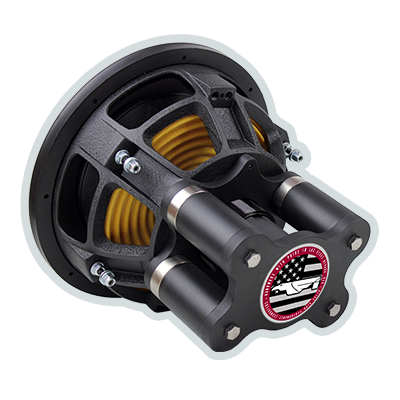 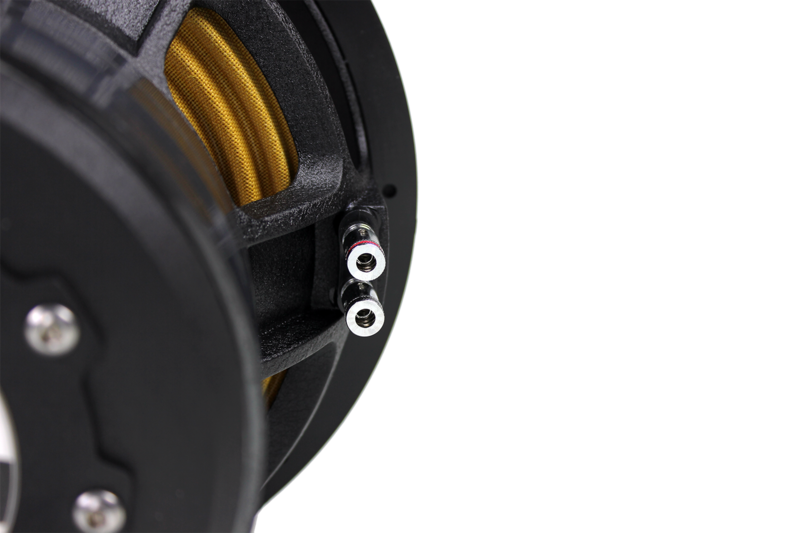 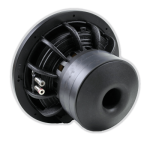 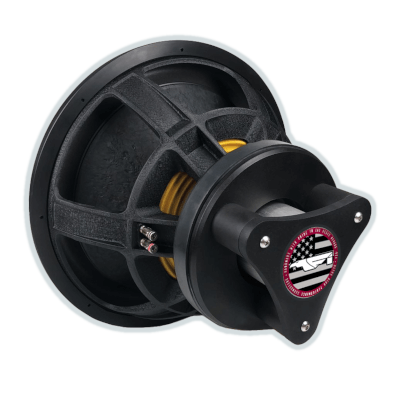 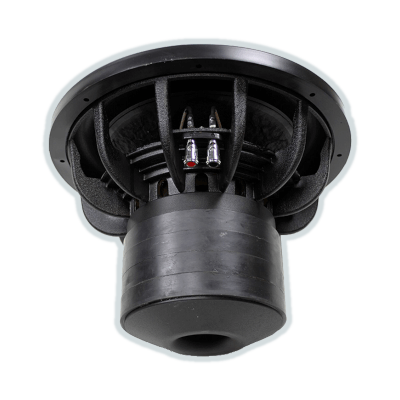 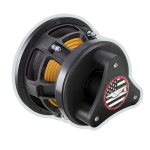 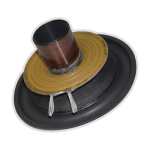 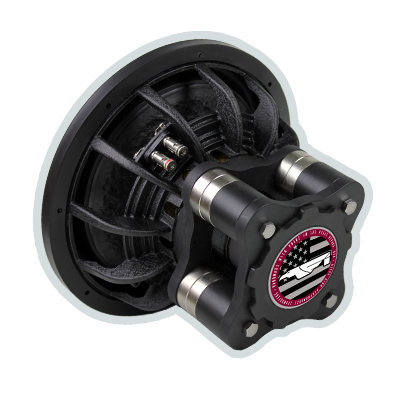 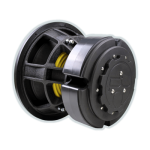 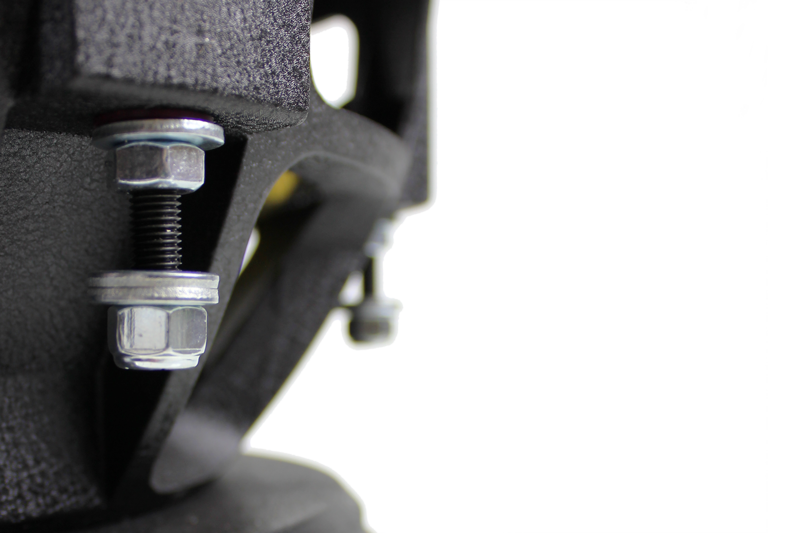 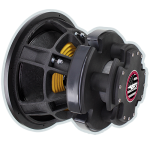 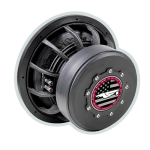 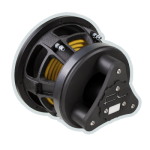 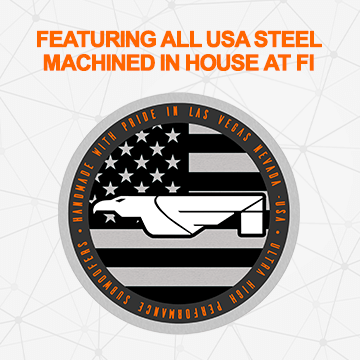 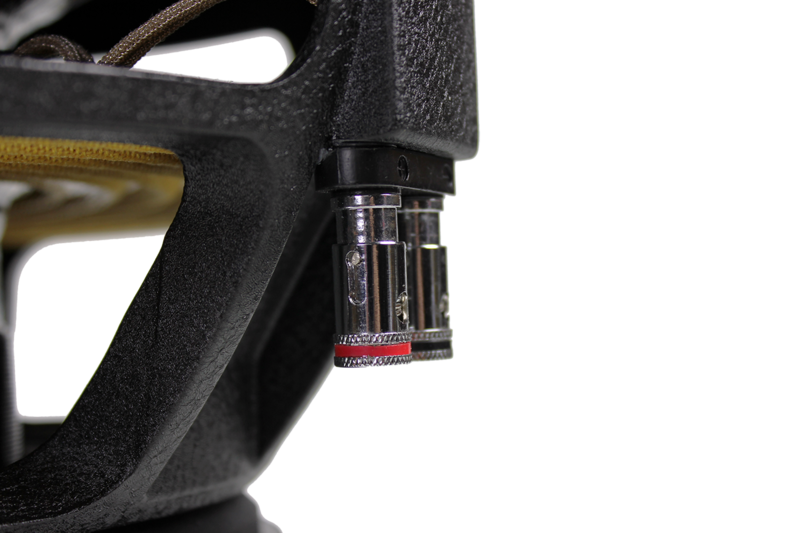 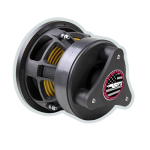 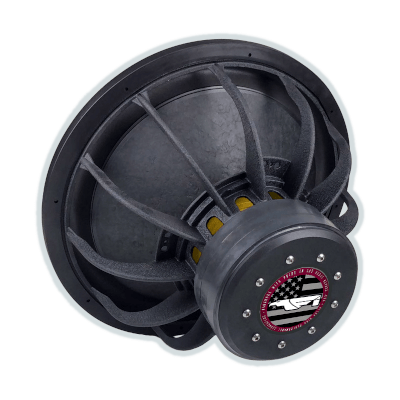 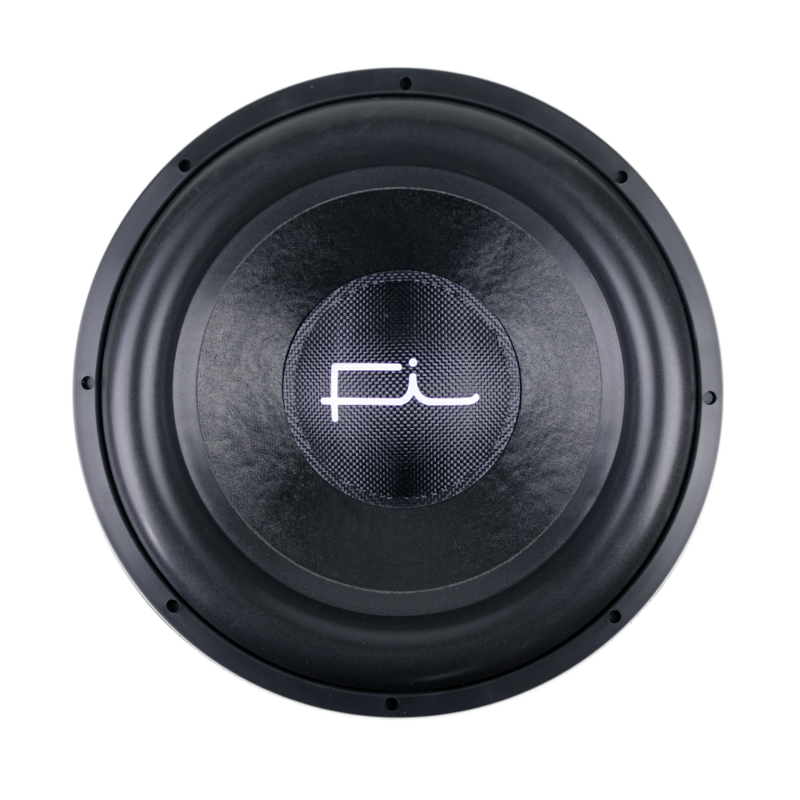 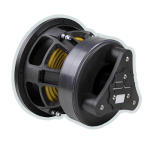 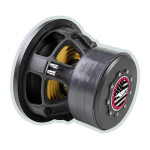 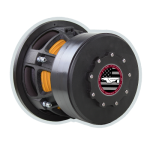 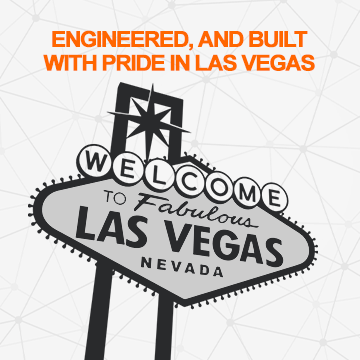 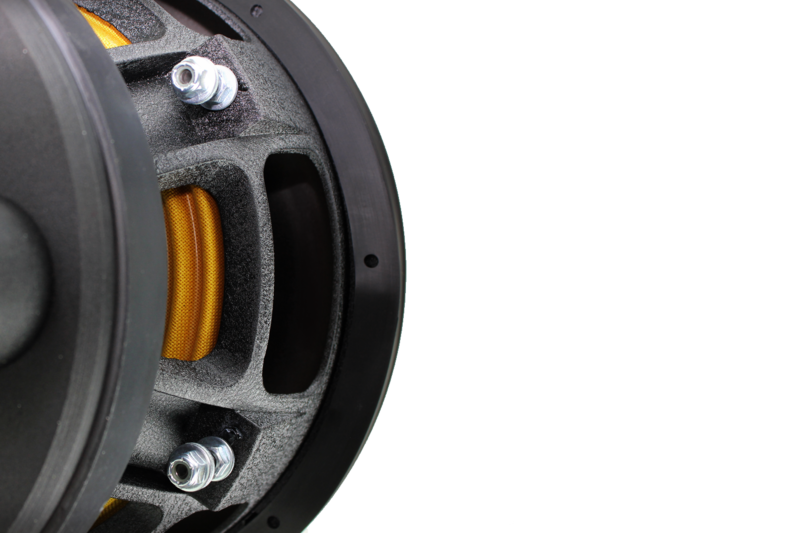 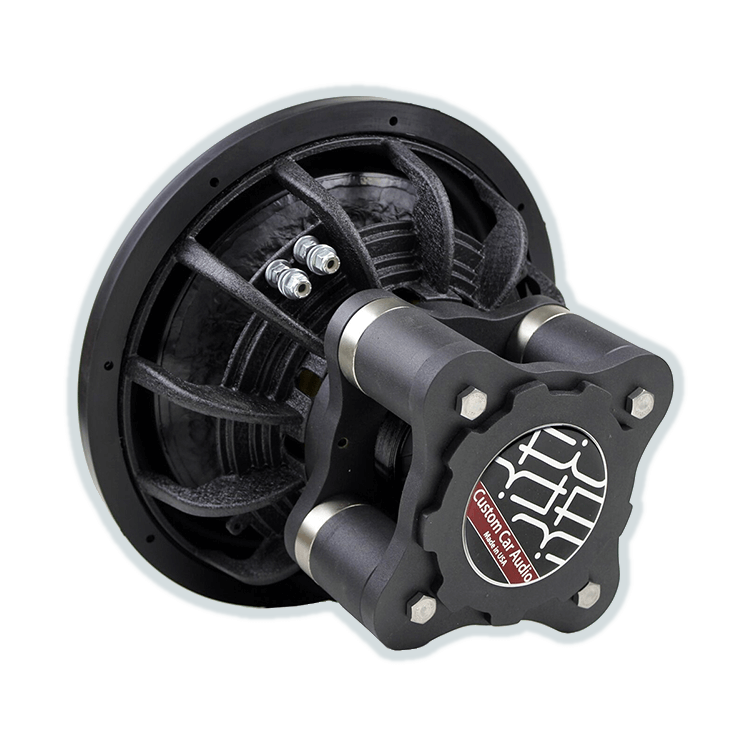 The Q-Ferrite series gives you all the same features such as pole chamfer, cooling channels, stitched leads, 10″ progressive spiders, 34mm of Xmax, and a carbon dustcap but at a reduced cost without sacrificing performance. 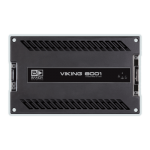 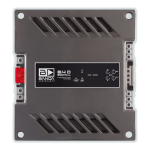 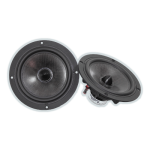 Working well in a variety ported, sealed, and bandpass enclosures, you do not have to give up your trunk to have strong bottom octave foundation for the rest of your system. 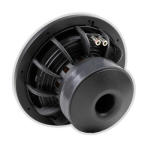 The New 2019 Q-Ferrite series keeps with the Q tradition of incredible bottom octave performance and sound quality.